CUB’s commitment to innovation extends beyond its products. The company is equally dedicated to fostering creative career pathways for those employees keen to stretch themselves and hone their abilities in different areas. Anita has experienced this first hand, saying, ‘What I love about working at CUB is that I can have a plan to continue going from strength to strength in Operations/Supply, but the reality is that another completely different opportunity may arise, taking me in another direction.’ Anita acknowledges that the support the company provides has helped her to ‘embrace being comfortable in the uncomfortable’, from which has come significant personal and professional growth. In fact, Anita credits the fact that her team, peers, leaders and friends frequently remind her of her strengths for helping her to overcome her greatest work-related challenge – that of a tendency to underestimate her own abilities. Anita feels that her successful career can in part be attributed to the culture of camaraderie and commitment to developing talent at CUB. Anita is cognisant of the fact that, as a woman working in beer, she is part of a vanguard of change in the once male-dominated industry. She says that CUB has not shied away from the task of encouraging diversity in the workplace, actively working to engage and retain women. Her own experience of the culture at CUB has been overwhelmingly positive. 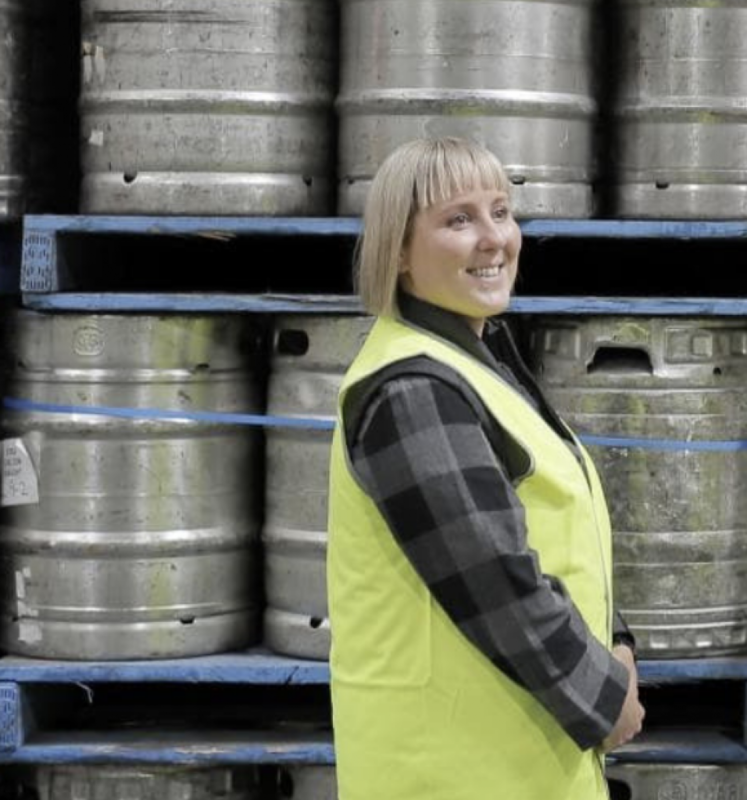 She describes the working environment as ‘a meritocracy: inclusive, dynamic and innovative’, values that led to her own appointment as not only the first female Plant Manager at Cascade but at CUB. And she is excited about the future for women at the company, which she sees as ‘full of potential’.